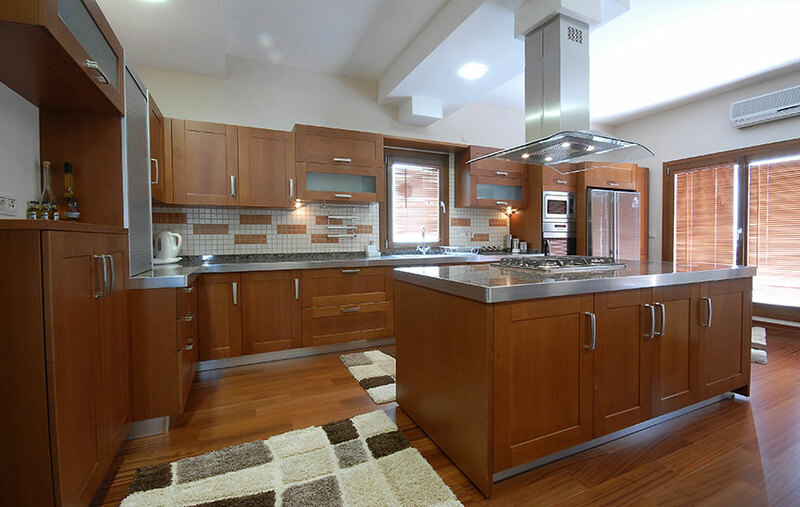 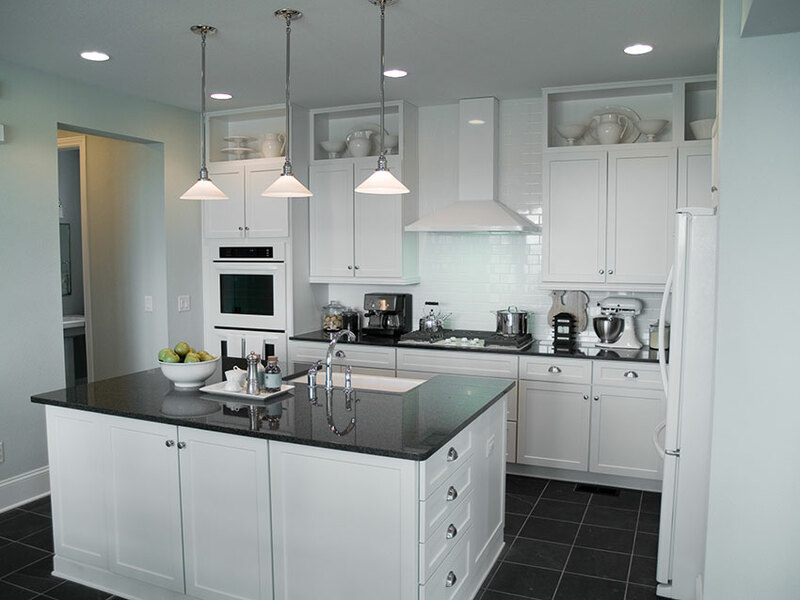 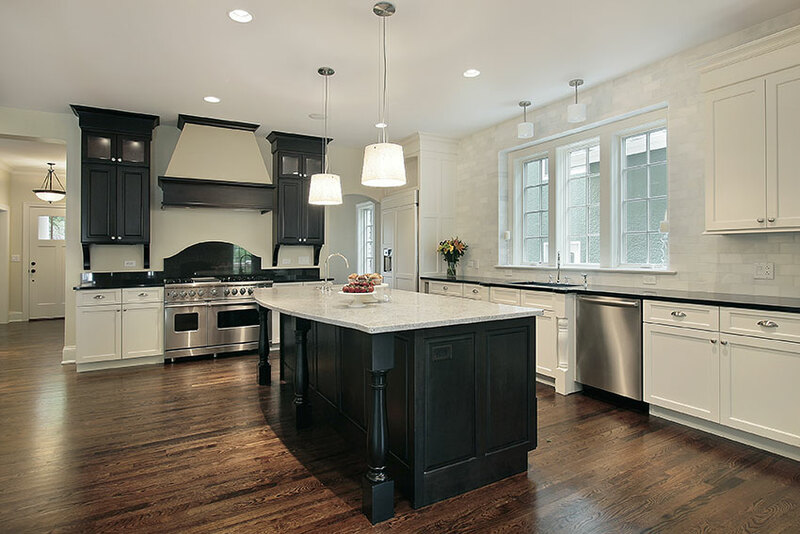 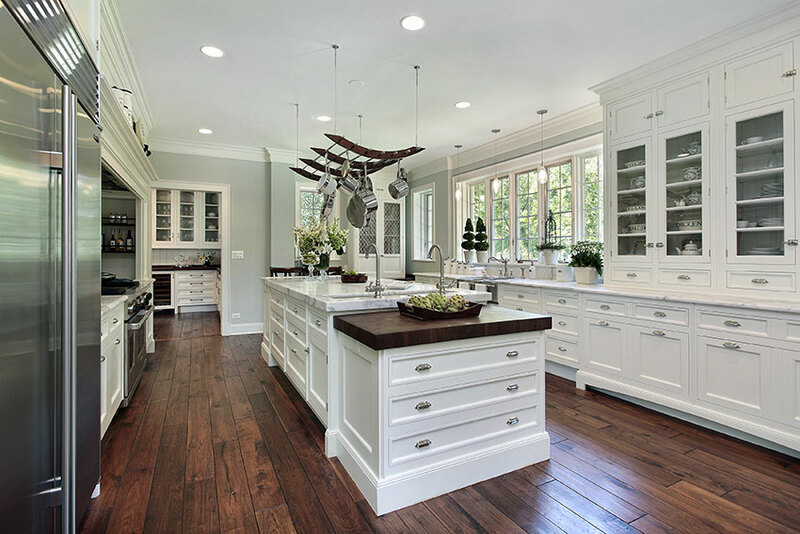 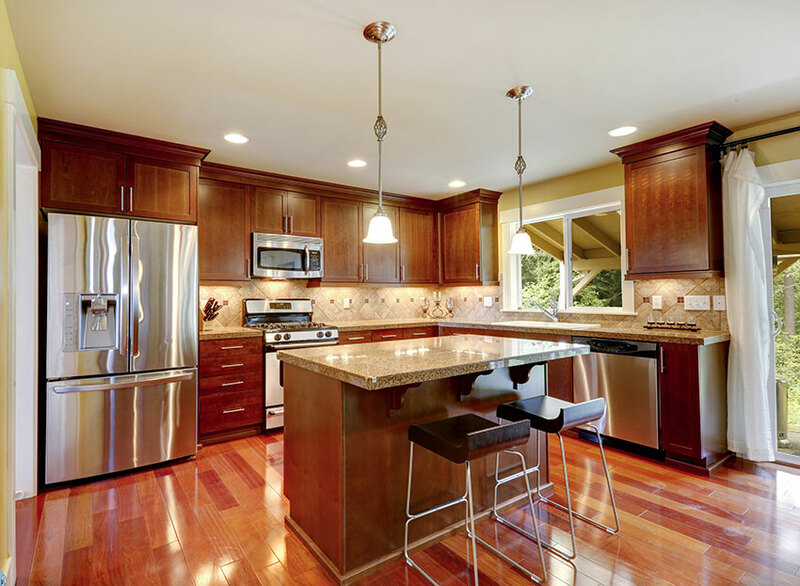 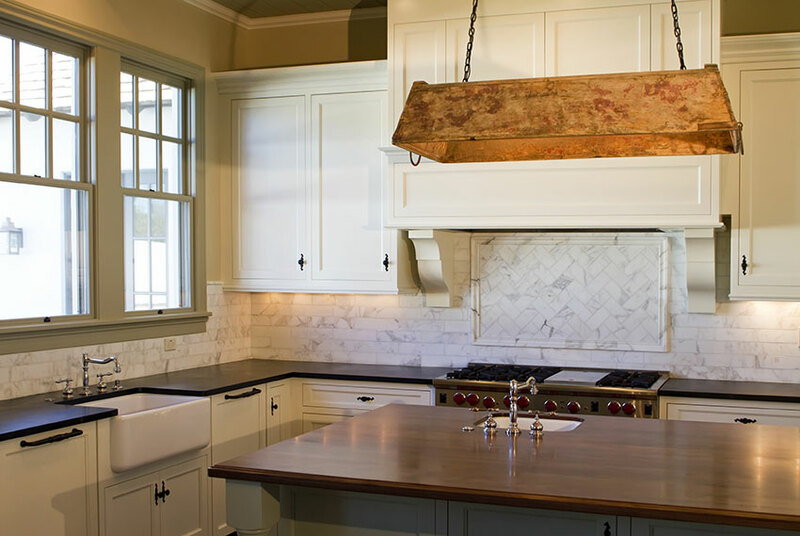 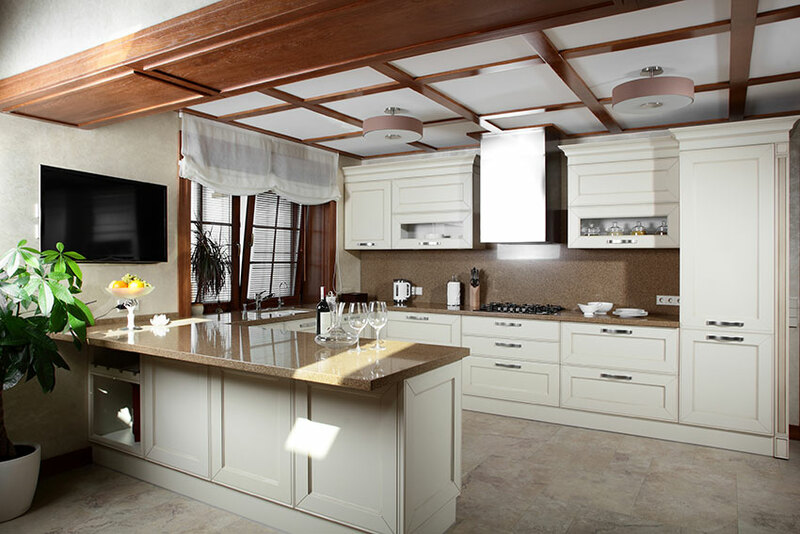 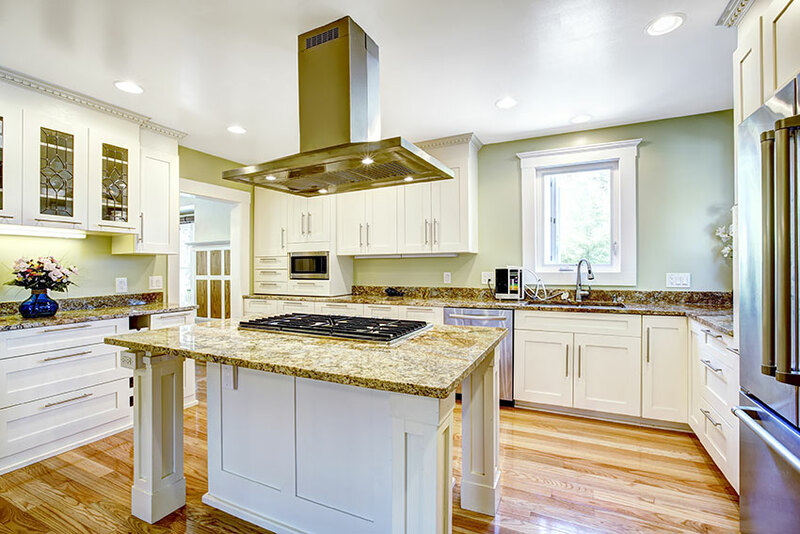 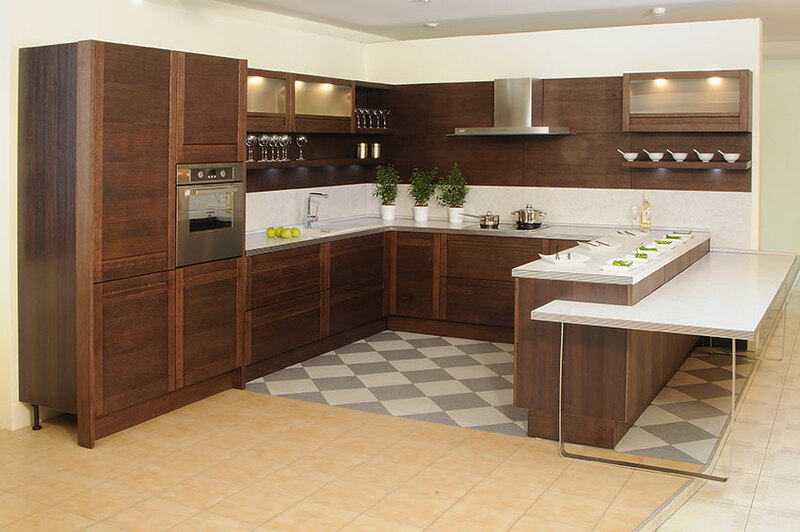 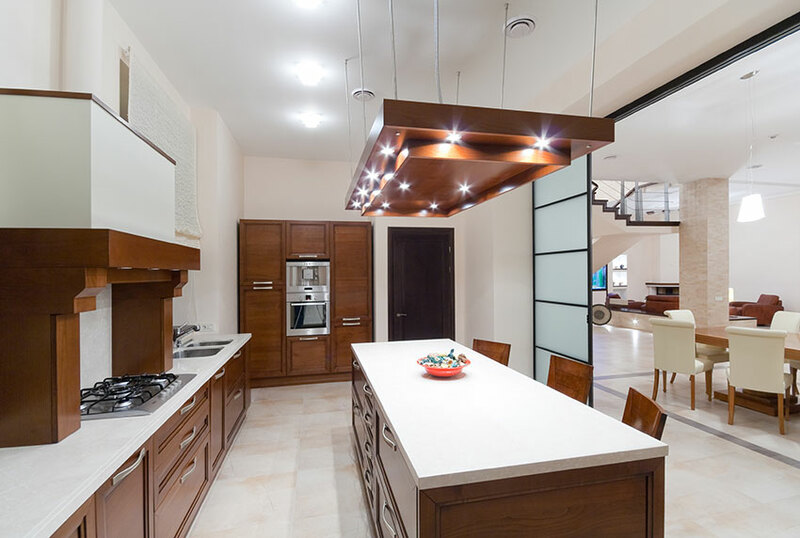 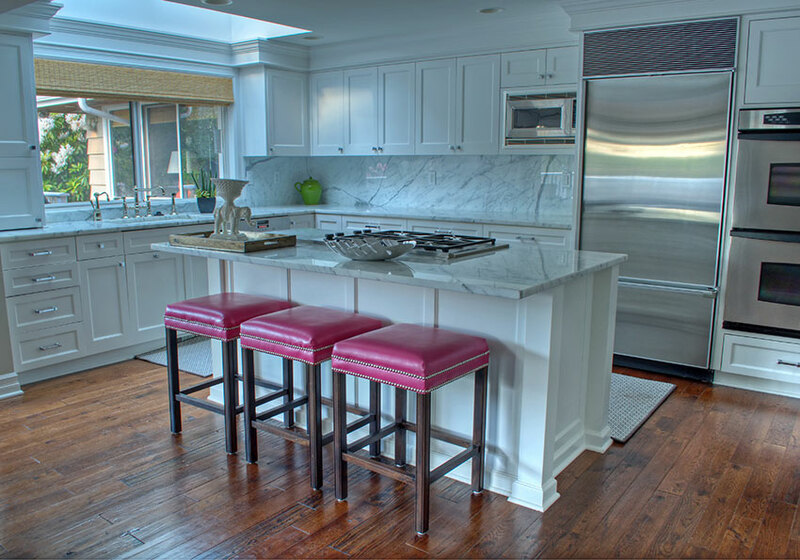 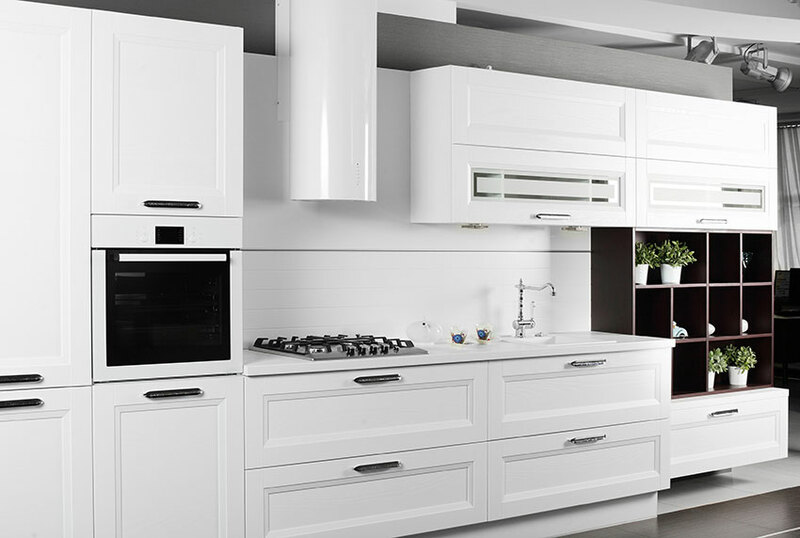 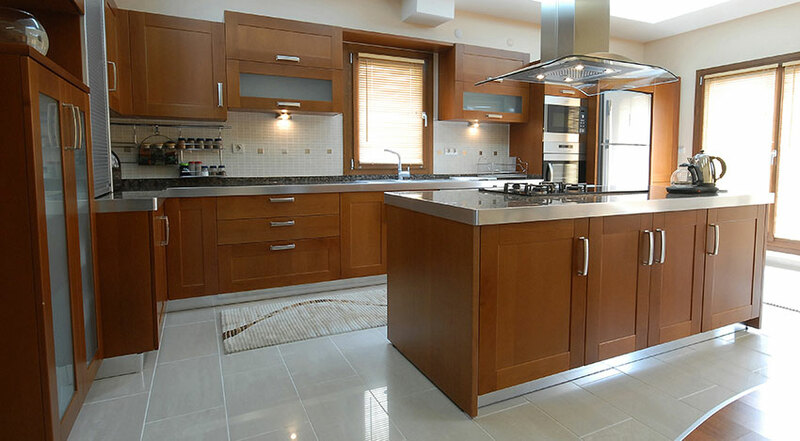 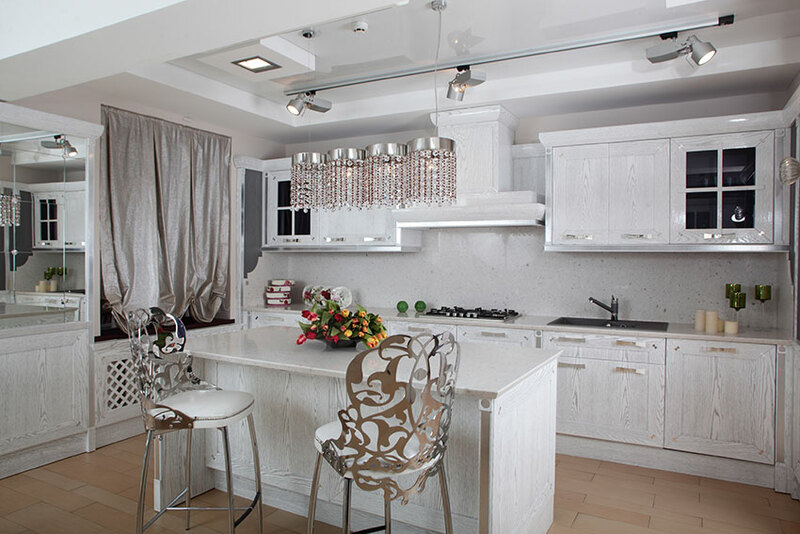 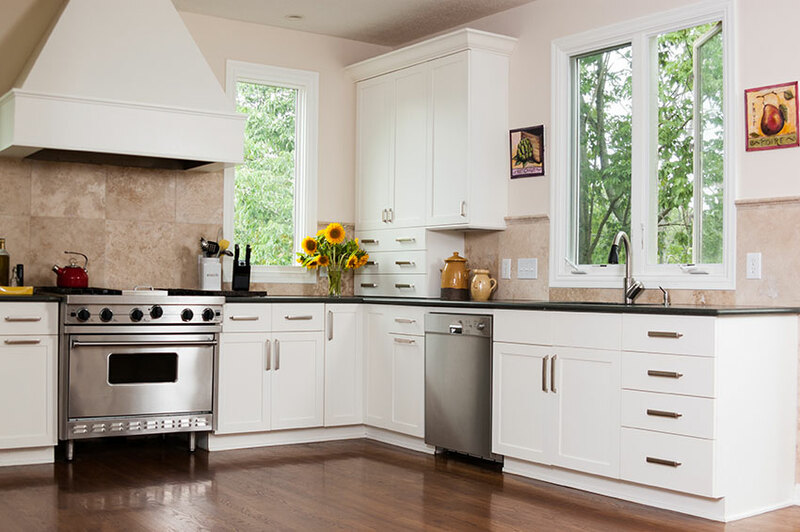 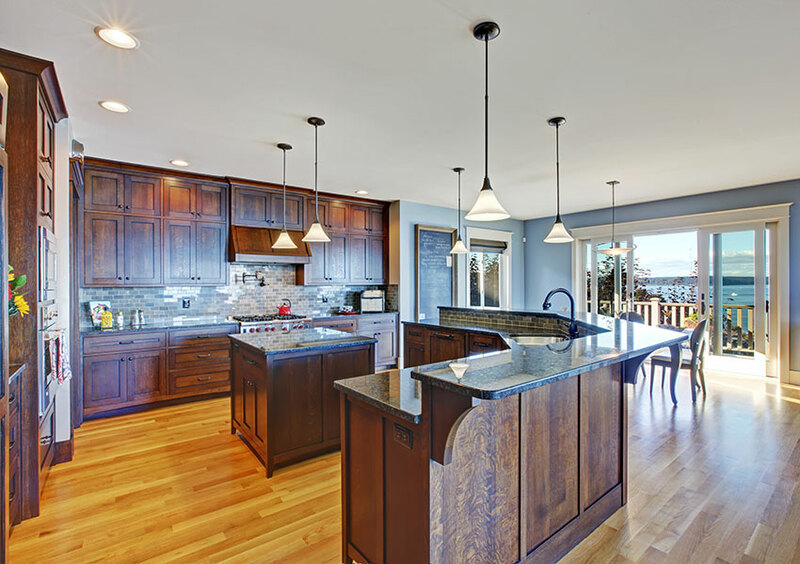 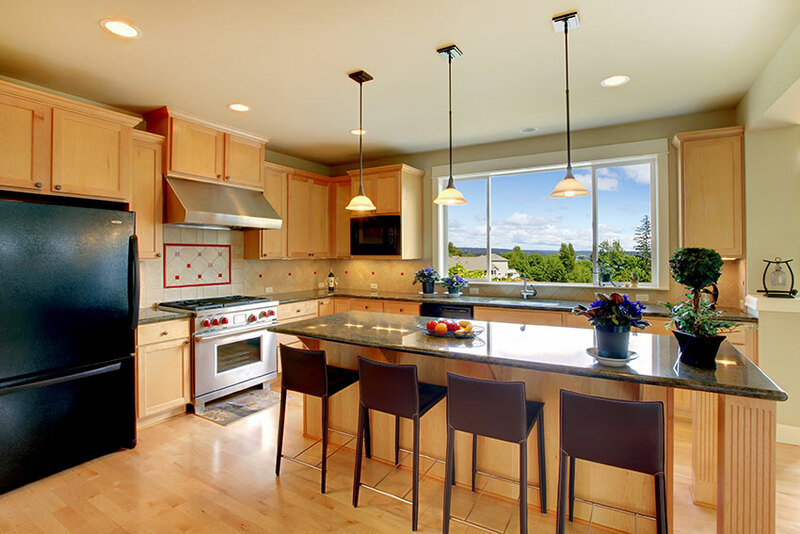 Our broad selection of specialty cabinets will help you create the kitchen of your dreams. 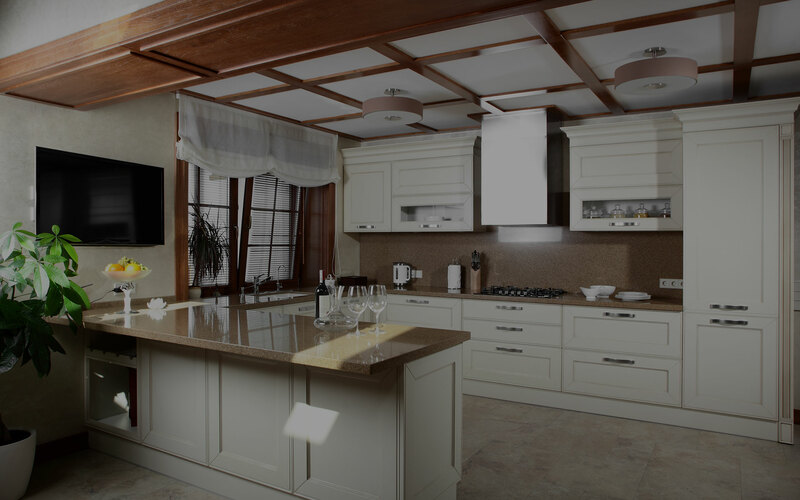 Our highly qualified and professional team includes cabinet designers, installers, service technicians and field superintendents. 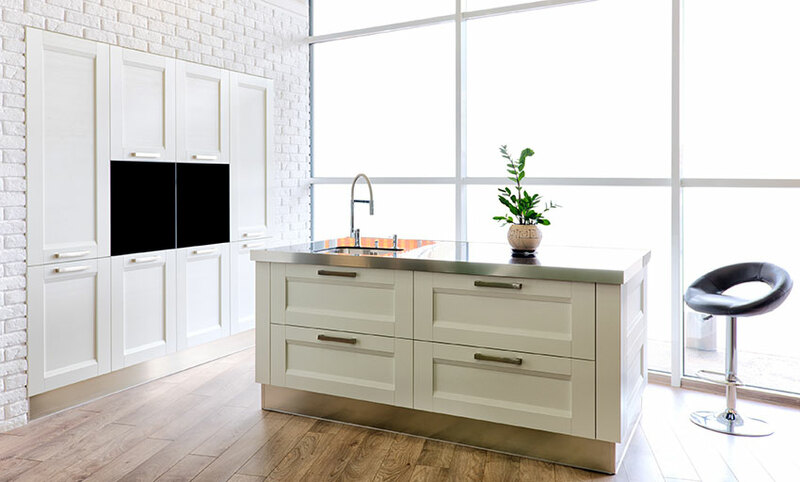 We also take pride in our sales support staff, including our highly competent order department, administration and operations group; customer support representatives, warehouse and delivery personnel. 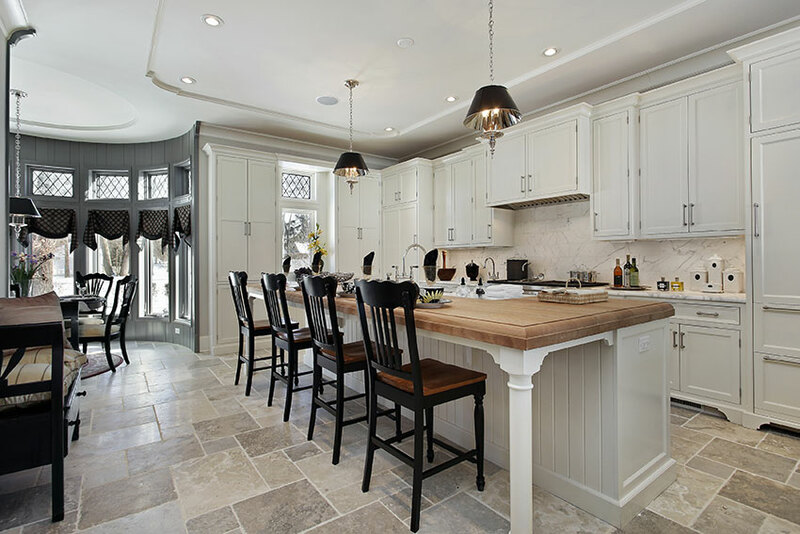 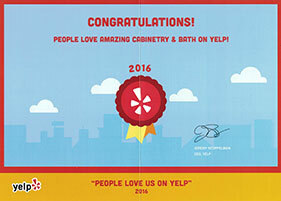 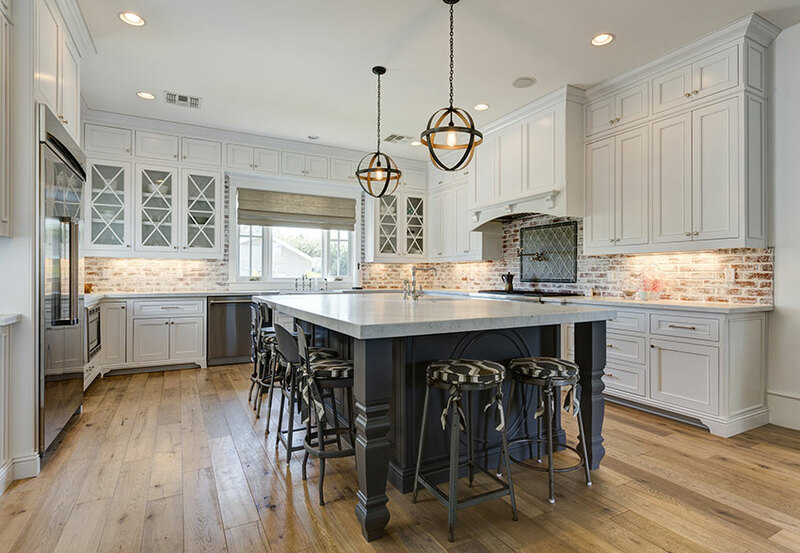 Every Amazing Cabinetry employee is encouraged to communicate fully and frequently with our customers and with each other to assure timely and accurate completion of every job.